Shop online for 125 kalmbach-publishing model trains at discounts up to 34%. 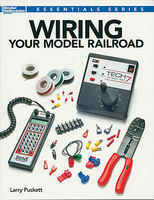 This is the Wiring Your Model RR Book by Kalmbach Publishing. 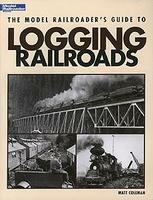 This is the The Model Railroader's Guide to Logging Railroads by Kalmbach Publishing. 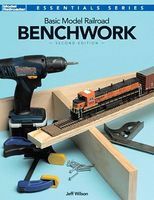 This is the Basic Model Railroad Benchwork Book Second Edition by Kalmbach Publishing. This is the 611 in Steam-Return of the Finest Steam Passenger Locomotive - Ever - DVD by Kalmbach Publishing. 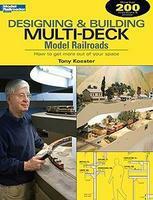 This is the Designing and Building Multi-Deck Model Railroads by Kalmbach Publishing. 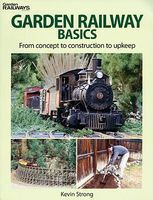 This is the Garden Railway Basics Book by Kalmbach Publishing. This is the Trains DVD Colorado Railroads by Kalmbach Publishing. This is the Classic Toy Trains Archive DVD by Kalmbach Publishing. This is the 101 More Track Plans for Model Railroaders (Softcover) by Kalmbach Publishing. This is the Book - N Scale Railroading, Getting Started in the Hobby, Second Edition by Kalmbach Publishing. 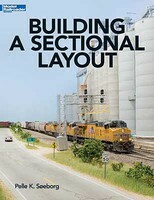 This is the Getting Started in Model Railroading Book by Kalmbach Publishing. This is the New Haven Along the Shore Line by Kalmbach Publishing.